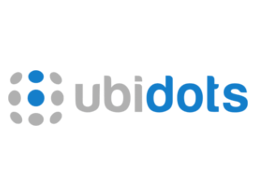 Ubidots is an Internet of Things (IoT) data analytics and visualization company. We turn sensor data into information that matters for business-decisions, machine-to-machine interactions, educational research, and increased economization of global resources. Hiring an engineering team to develop a platform that both functions and looks great is costly in both time and money so we did it for you. Ubidots exists as an easy and affordable means to integrate the power of the IoT into your business or research. Founded in 2013, Ubidots is an investor-backed startup providing an IoT Application Enablement Platform for tinkerers, educators, and professionals.